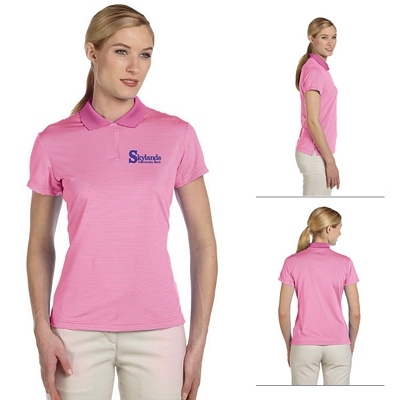 If you are looking for quality apparel to advertise with, consider our customized athletic apparel. 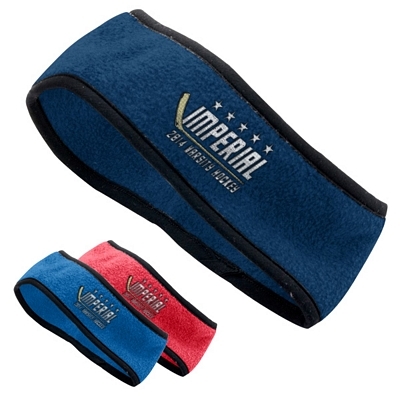 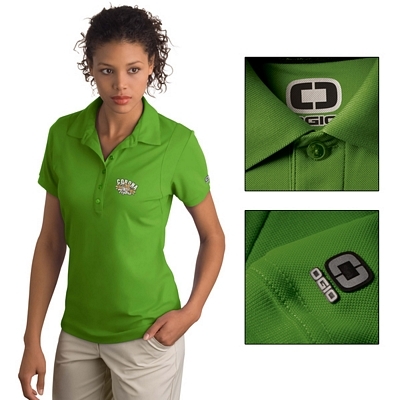 Our promotional sports apparel consists of quality clothing that will look great with your logo. 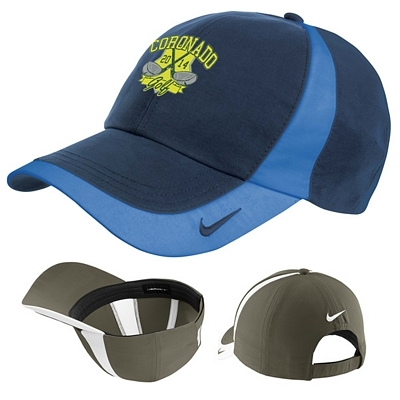 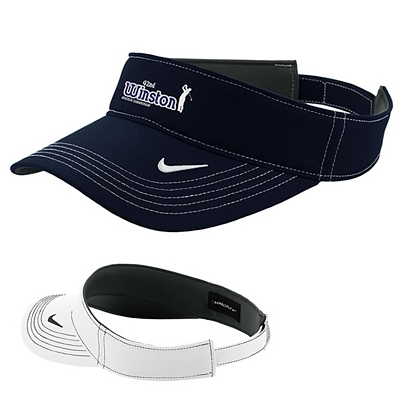 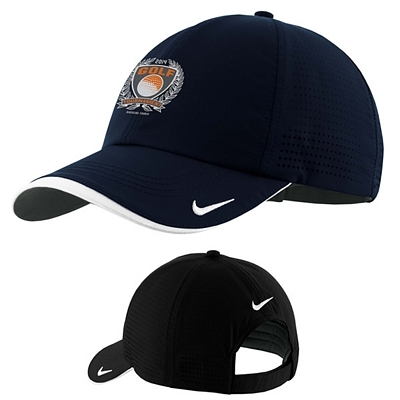 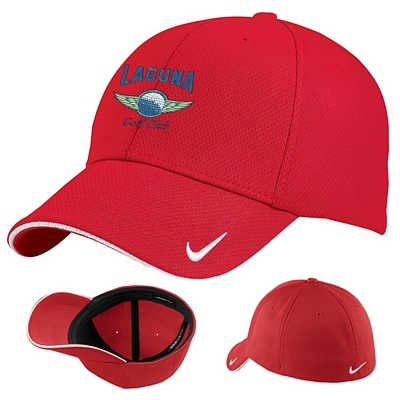 Whether you looking for customized polo’s or personalized golf caps, our wide range of custom athletic apparel will provide you with great products for advertising your company. 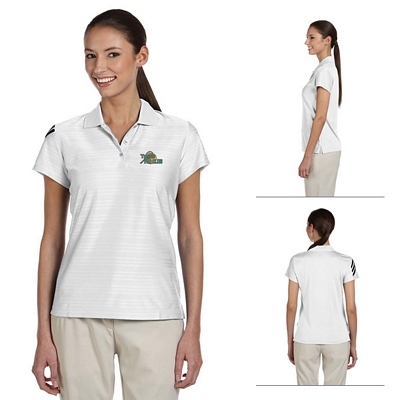 Our wide range of logo sports apparel has plenty of options for you to choose from. 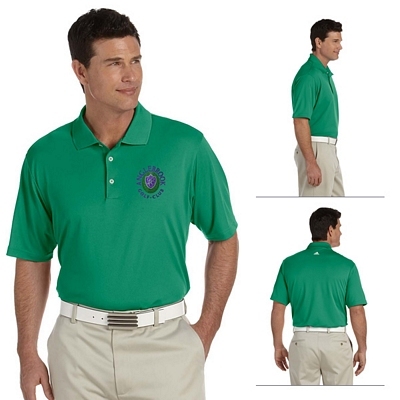 From custom company apparel to team uniforms, we have the quality custom sports apparel that you need. 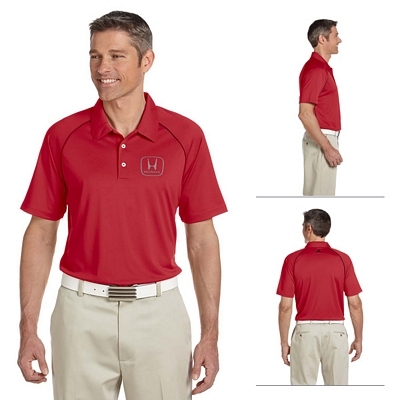 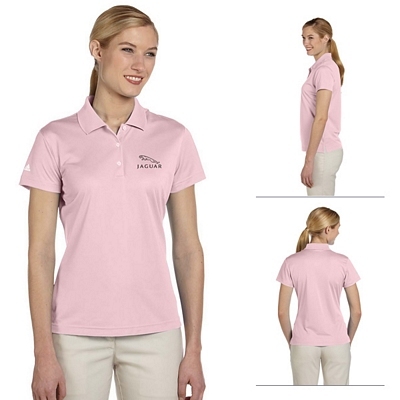 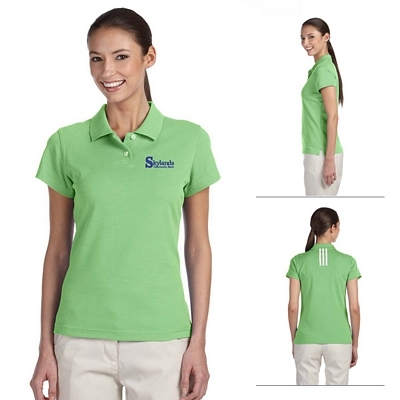 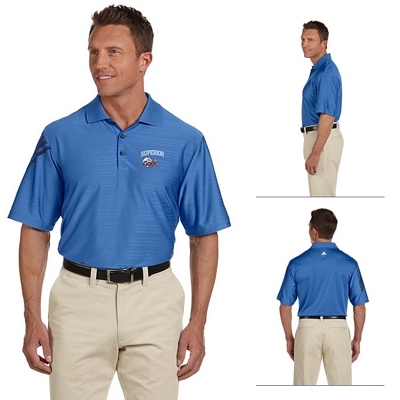 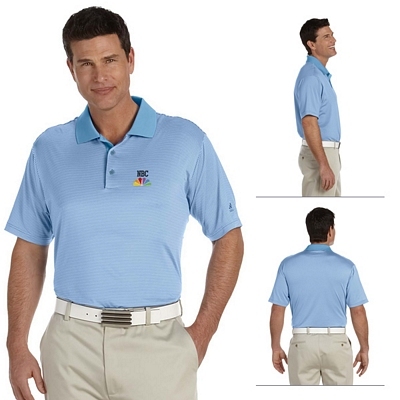 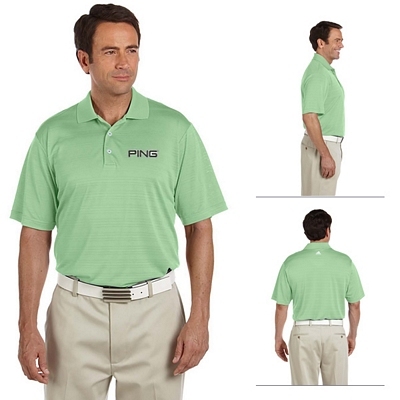 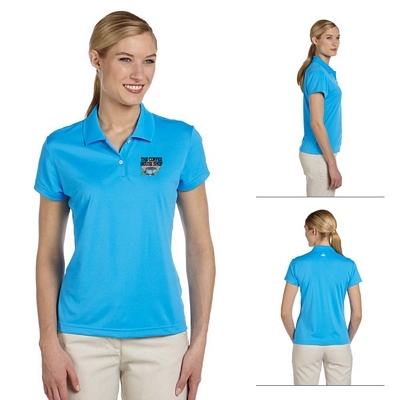 If you are looking for new company uniforms, take a look at our high-quality polo’s. 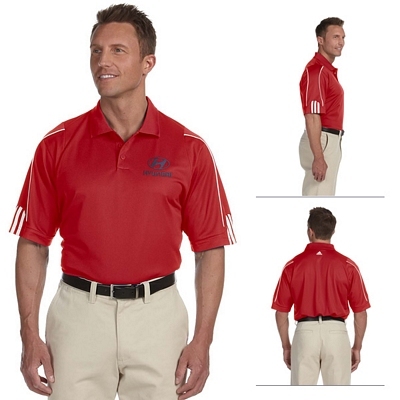 We have a nice selection of custom sports polo’s available, including polo’s from Nikegolf and Adidas. 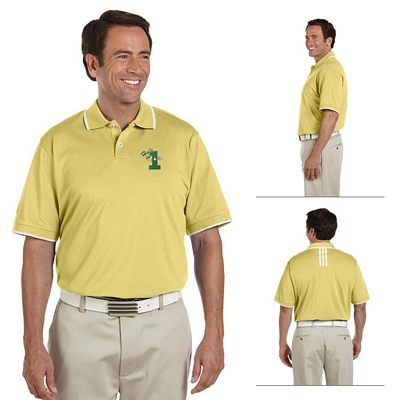 You can customize personalized sports apparel with your company’s logo and give them to your employees. 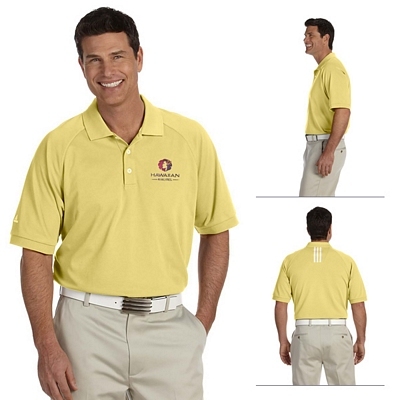 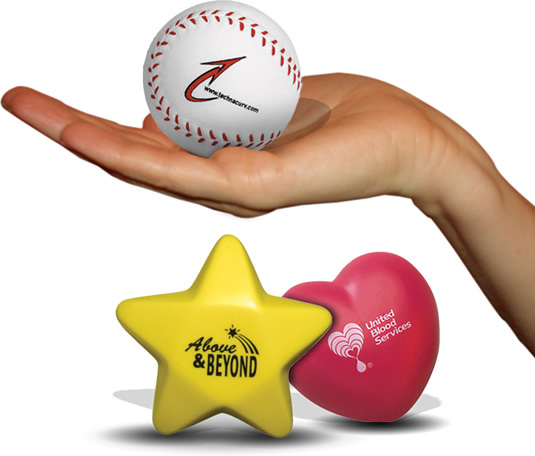 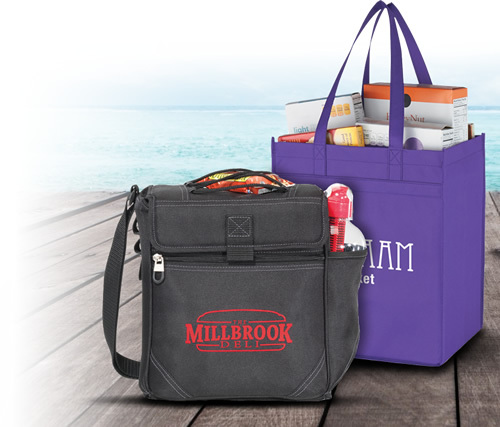 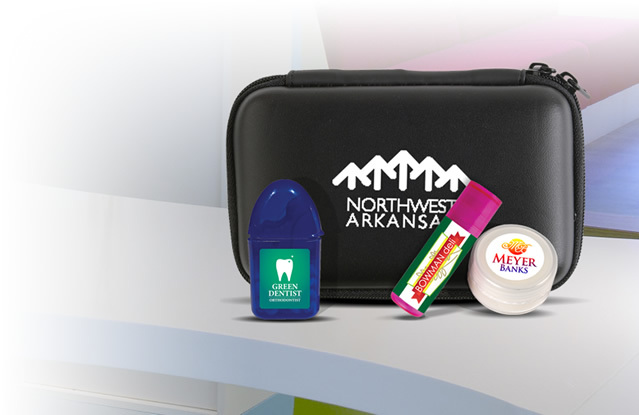 In addition to advertising for your company, you can customize our promotional sports apparel with your team’s logo. 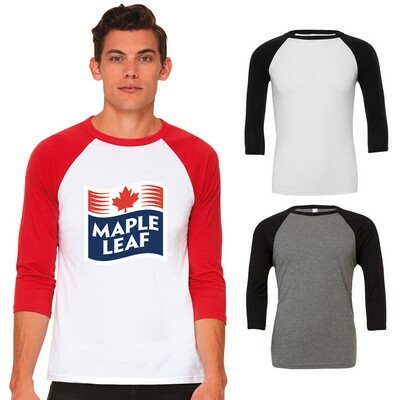 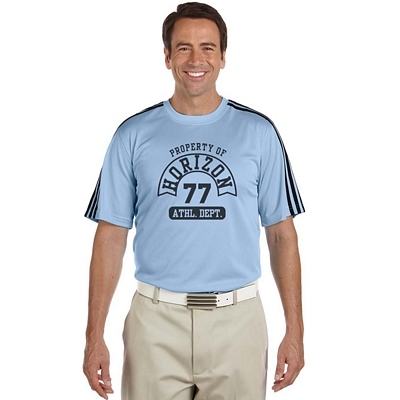 We have custom sport t-shirts that will serve as great jerseys for rec sports teams. 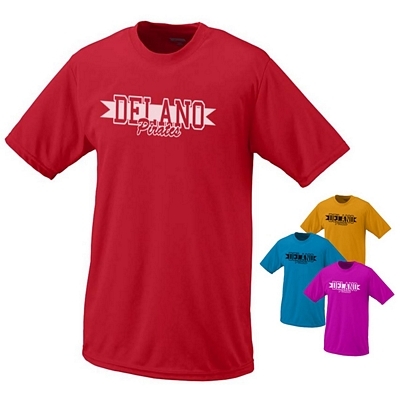 You can also use these shirts and other logo athletic apparel to advertise school sports teams. 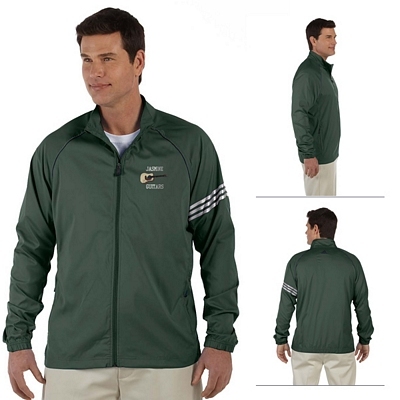 You can customize clothing like our sportswear jackets and sell them to fans. 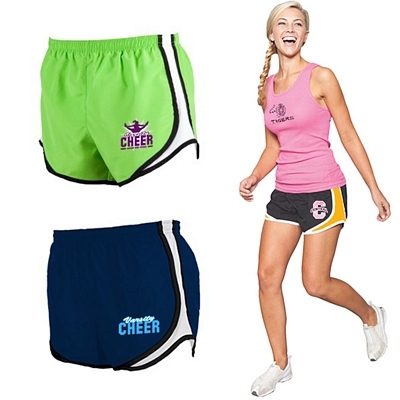 Or you can provide them for your team as warmup gear. 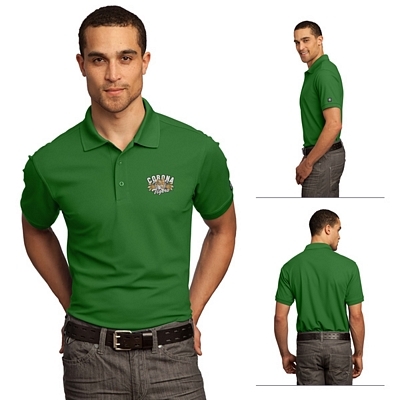 Make sure you take your time in deciding which promotional sports apparel, will work best for your company or team. 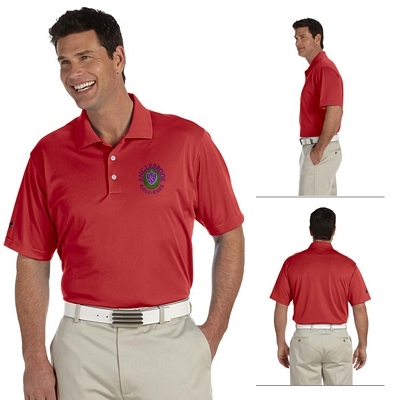 Look through our website to learn more about our custom sports apparel. 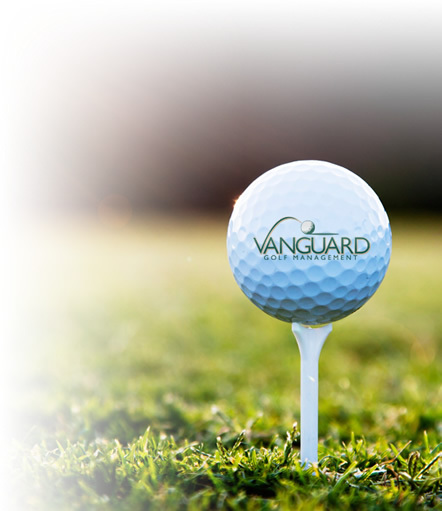 If you have questions regarding any of our products or services, give us a call. 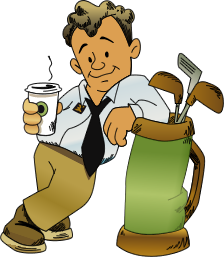 We will be happy to help answer any questions you have. 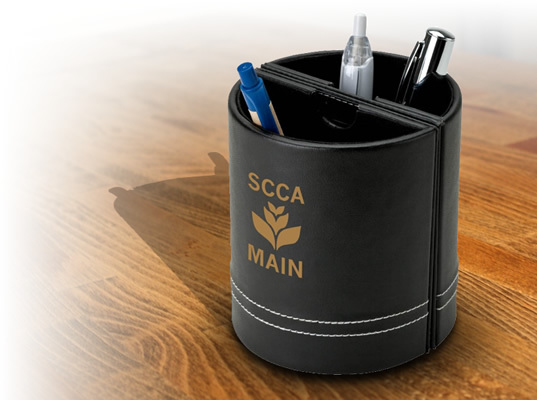 Keep in mind that we never charge any setup fees on our products, which will allow your promotional investment to be even more affordable. 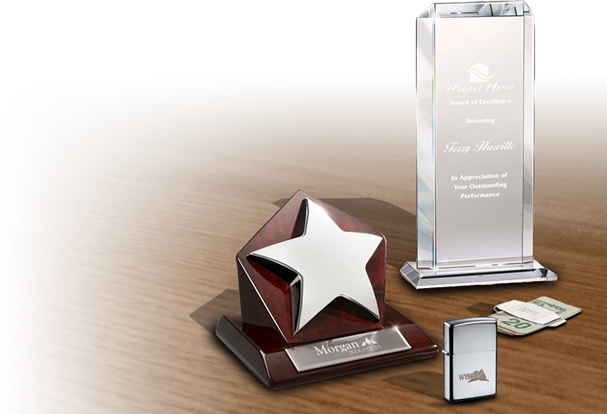 We also offer a price match guarantee on our products to ensure that you get the best price available. 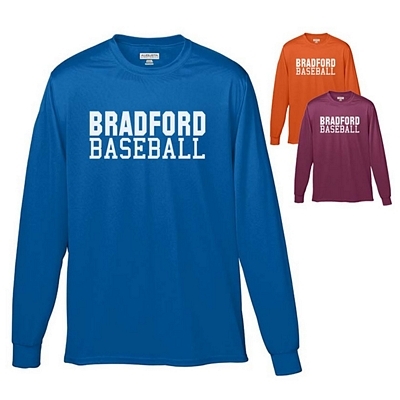 Order your promotional athletic apparel today!